Welcome to the 2017 Summer PaBIA eBlasts! 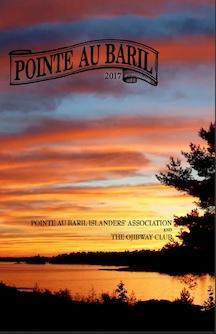 As a member, you receive these, one each week, all summer long to help you know all that is going on in Pointe au Baril and that which affects us as an integral part of all of Georgian Bay! We do live in a paradise unparalleled elsewhere in the world…and we want to not only enjoy it but protect and preserve it as well! 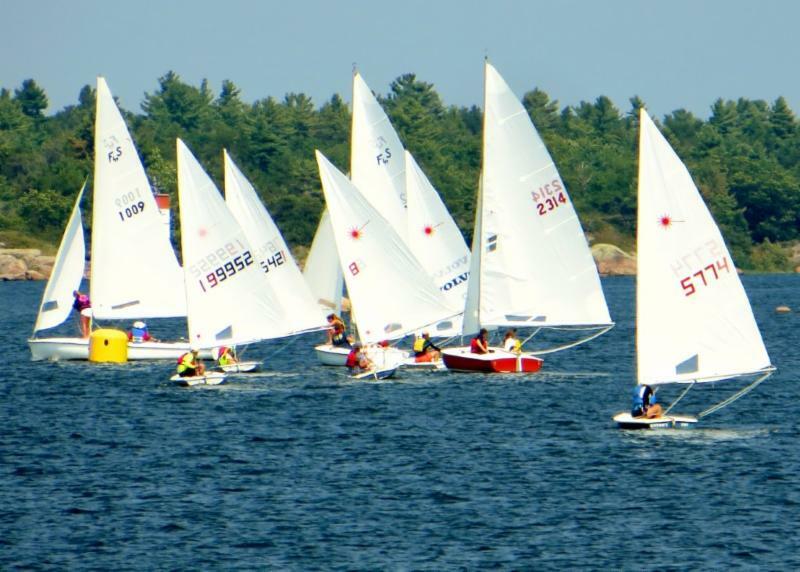 We hope you will consider joining in to all or some of the events – from Regattas to Triathlons (for our Junior members 19-35); from Naturalist programs to sailing; from safety clinics to Canada Day 150 at the PaB Community Centre. What are the Off-Shore Inherent Dangers to Living in a Water Access Only Area? Are YOU Prepared? 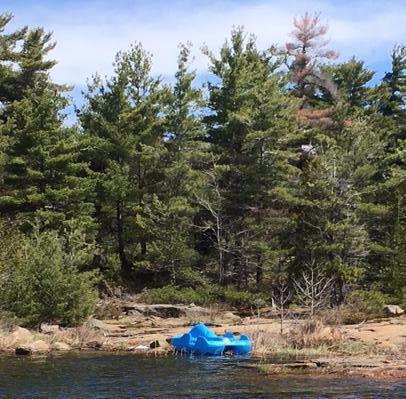 Knowing where the PaBIA WAJAX firepumps are located could save part of your island should the unbelievable catastrophe happen to your cottage. Living off shore, where city services are NOT present, brings with it inherent joys but also risks – and those risks we usually don’t focus on. What would the consequences be of not knowing? Take a second and really think about it, what would you do if a fire broke out in your cabin’s kitchen? What would your family think to do if you weren’t on the island at the time? 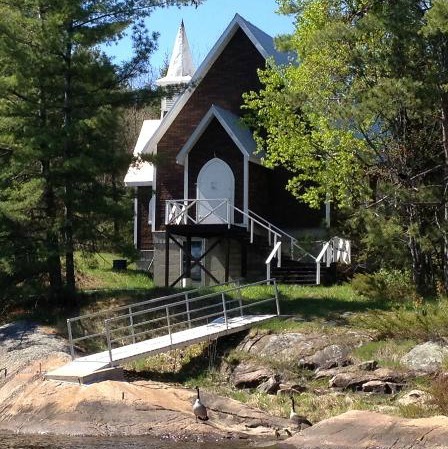 Do you have a fire pump on your island property? What make is it? When was the last time it was used? Does your family know how to start it? Would your hoses work with the PaBIA WAJAX pumps? How close to your place are the PaBIA fire pumps? 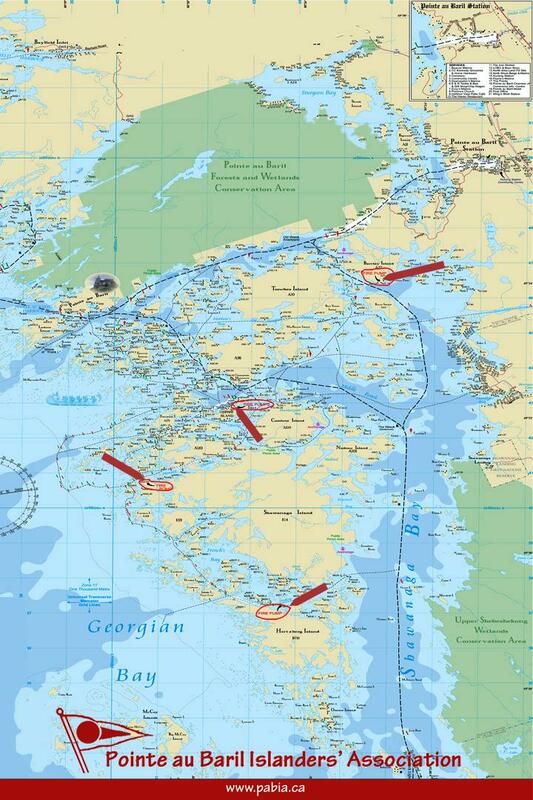 Should each island owner designate someone to go retrieve it in the scenario where it would be needed? 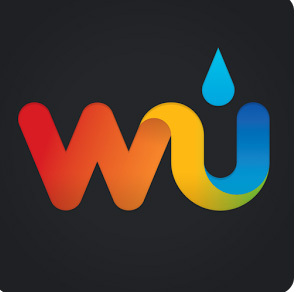 Have you ever thought about playing games with the fire hose to see who can shoot the water the furthest? Those games could, one day, save your cottage/island and save a life! 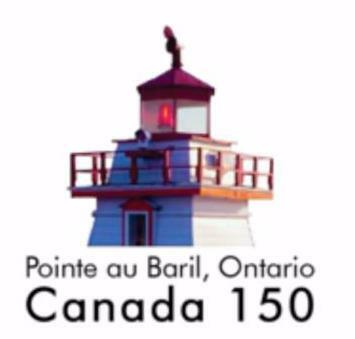 Pointe au Baril’s Canada Day 150!THIS DAY ONLY COMES ONCE!!! Are you planning to join the festivities? Get YOUR team(s) ready to participate!Call them today! Register onlinetoday! Get your teams together NOW for the * “Cryptic Clue” Boat History Hunt sponsored by PaBIA. Spaces are limited so register now! Prizes: $350, $250, $150! Games, Native Crafts, Face Painting, Cookie Decorating 10 – 2 p.m.
Light up the Night Boat Parade! Grand Opening of the NEW Nursing Station – take a tour! “Pointe to the East”: Special showings of this new special-for-Canada Day documentary on the history of PaB. Premieres June 24! Open Mic! – Bring on the hidden and not-so-hidden talent! 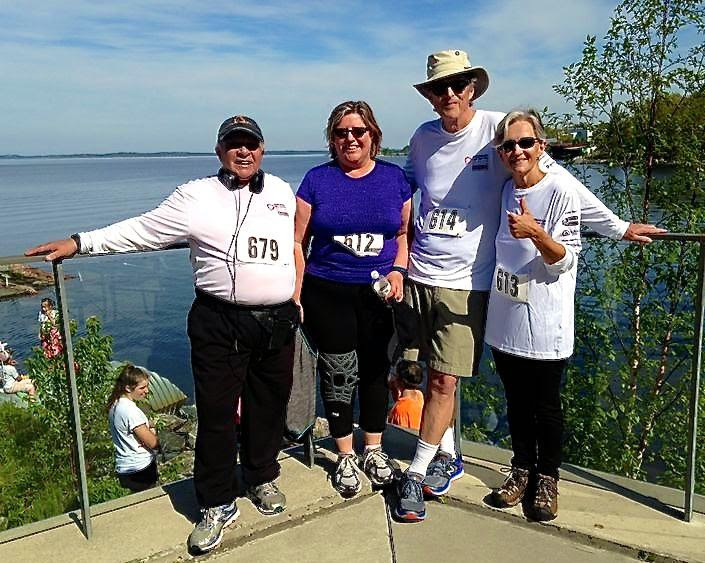 As many of you know we have just completed the 10th anniversary of our cardiac run The Georgian Bay Walk, Run, Pole – Do It For Life. We have had some long term great supporters participate from the Pointe au Baril area in our annual event. This year was amazing, the two Pointe au Baril teams outdid themselves. First: Helen & Doug Bryce and Susan Bongard and Malcolm Marsh worked with you to secure the highest team pledge amount for $9,760!!!! Wow! 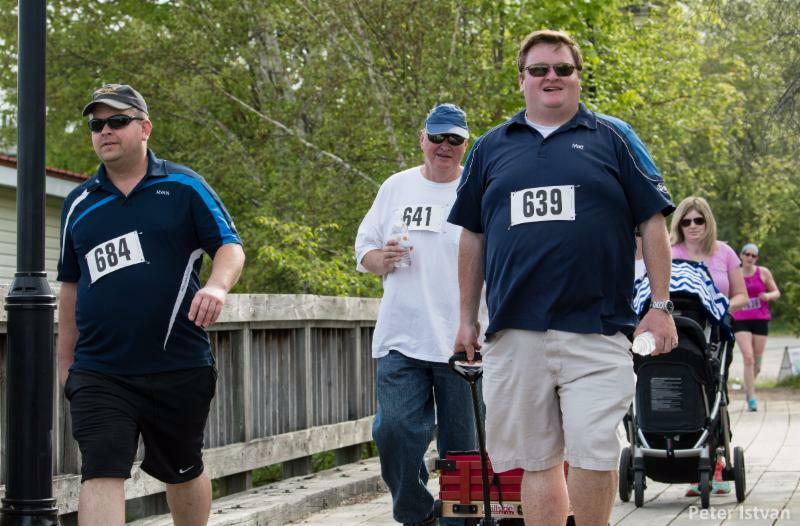 Then: Desmasdons Boat Works, an annual $5,000 route sponsor in our event, had 18 participants running or walking along the route and raised an additional $6,200 in pledges for a total of $11,200. Because of Pointe au Baril participation, our revenues from the event for our very important cardiac care were increased by $20,960. I know Helen is keen to start a competition between the various cottage associations within the geographic area that our Health Centre serves. You go Helen and team. We are right behind you. It’s that kind of dedication that keeps hospital care local and here when you need it. Thank you everyone! Have a happy safe summer! By now, all PaBIA members should have received their Yearbooks for this year! If you haven’t please email Nancy Rogers so that you can let her know! Have you ever considered what goes into mailing out the yearbooks to over 700 members? Take a gander at the pictures taken this spring inside Nancy and Jim Rogers’ home in early May! 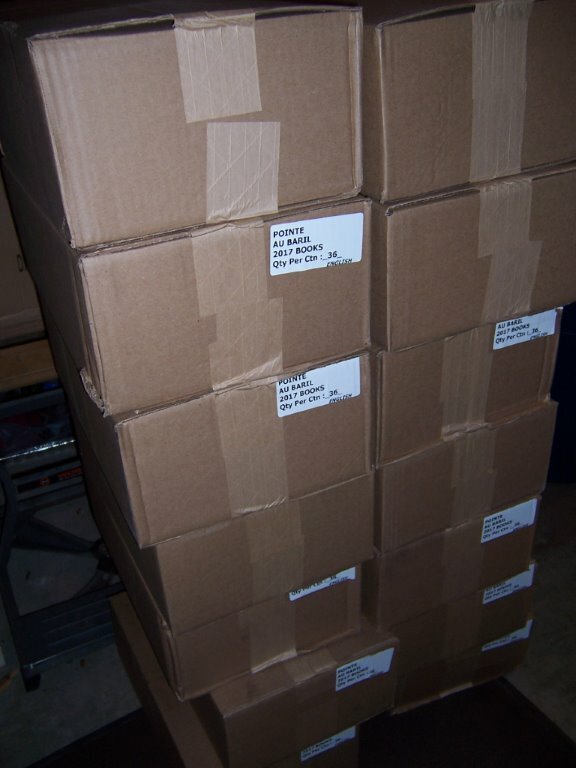 Here are some of the over 900 books delivered to Nancy and Jim Roger’s home in early May direct from the printer! Can you imagine having all this room taken up in your dining room with 25 boxes??? 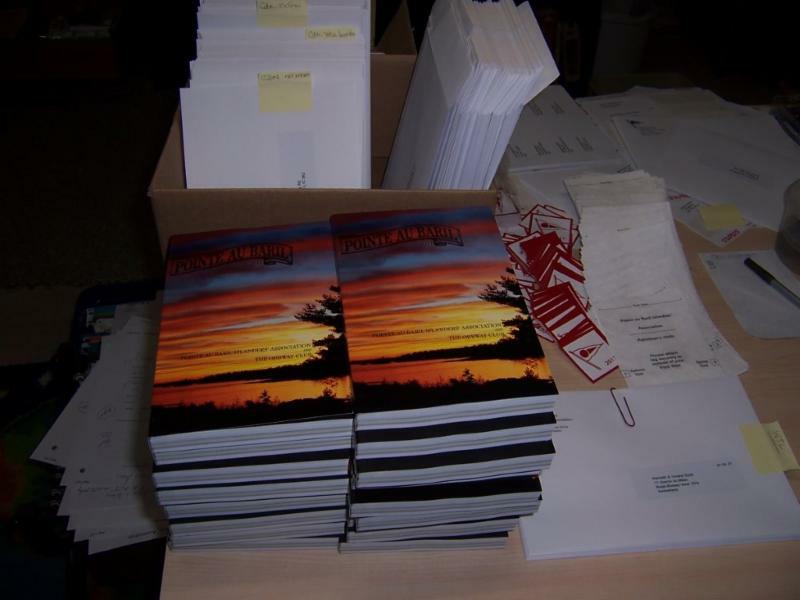 It is truly a labour of love that she devotes to getting these books readied for mailing! 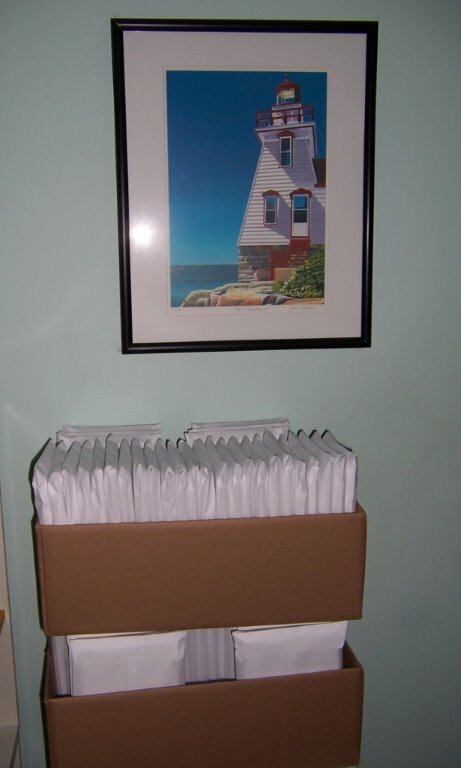 Once opened, Nancy has the task of filling each envelope with not just the book, but also each person’s customized order of burgees and off season cottage patrol stickers! These envelopes are addressed to our members all over the world: United Kingdom, France, Luxembourg, Philippines, Switzerland, USA, as well as to Canada! And then, as each box is filled with all that is necessary for each member, it is neatly stacked (as Nancy of course would do) next to the lighthouse painting above the stacks! Now they are ready for Jim’s strong arms (and back) to help Nancy schlep all the 900 envelopes to the post office. I’m certainly very glad that I’m not the postal clerk who has to deal with all of these! But over the years, Nancy has developed a great rapport with these folks and lucky for all of us that these envelopes are distributed so promptly by the postal service. Lead poisoning is the leading cause of death for adult Common Loons, accounting for hundreds of adult loon deaths over the last 25 years. These deaths are completely preventable by using non-lead fishing tackle. How Do Loons Ingest Lead Tackle? 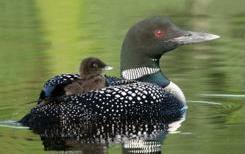 How Does Lead Poisoning Affect Loons? Early signs of lead poisoning include abnormal behavior, but progress to include diarrhea, weakness, tremors, gasping and muscle paralysis. Parental care of chicks decreases with adult lead poisoning and leads to increased chick mortality. Although lead is toxic to all wildlife, birds are particularly at risk of lead poisoning because they often hold lead objects in the gizzard rather than passing them through their digestive systems. 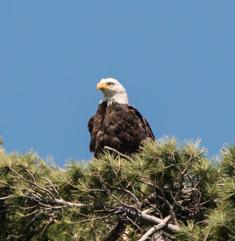 According to the US EPA, there are 75 species of birds at risk from lead tackle. The species on the list below are known to have died from ingested lead fishing tackle. Dave Sharpe Takes on Marketing! 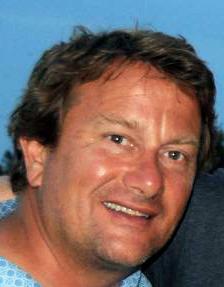 Rainer Kaufmann, PaBIA’s Sailing Commodore, is ready to go! Are you? Get your sails ready! Check your halyards! Read up on the rules! 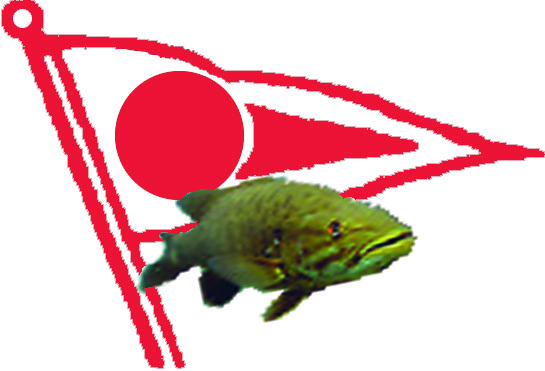 Then plan to be ready to race in the Ojibway Bay! And then Rendez vous at Tremayne’s immediately following! Please check out this paddle boat…might it be yours. Our off season patrolman, Bruce Tiffin, found this boat just north of B816-1 in a small cove back bay SW of Gronkuwa Island. Please contact Nancy Rogers if you believe it to be yours!